Minister for Industry and Science Ian Macfarlane has announced that the Australian Government will provide $25 million to the CO2CRC Otway Project and related activities to assure research into carbon capture and storage (CCS) technologies over the next five years. The funding announcement was welcomed by CO2CRC’s new Chief Executive officer, Tania Constable, who commended the Australian Government for supporting CCS as an essential component in a portfolio of low- and zero-carbon emissions technologies required to tackle climate change. “The wide-scale deployment of CCS is critical to reduce carbon emissions as quickly and cost effectively as possible. This funding will allow CO2CRC to embark on a new program of research to improve CCS technologies,” Ms Constable said. Ms Constable highlighted that CO2CRC’s Otway site was recognised globally as a strategically important facility for demonstrating and progressing CCS, which further validated its capacity to enable world class research into CO2 capture technologies. “The high concentration of CO2 at the CO2CRC Otway site makes it ideal for accelerated exposure testing of our capture technologies. As oil and gas producers move to higher concentration fields, such testing becomes more representative of conditions likely to be encountered in real operations,” she said. 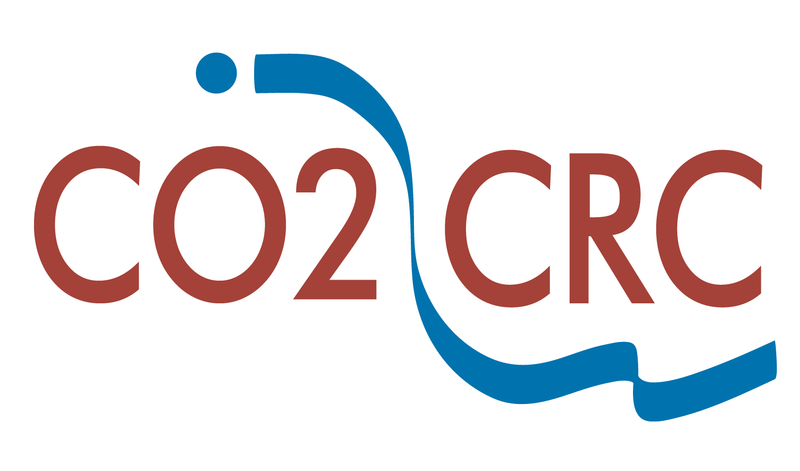 The Australian Government funding, which will be provided to CO2CRC under the CCS Flagships Program, will be matched by cash and in-kind contributions from CO2CRC members. This includes $10 million from the Australian coal industry’s Coal21 Fund and a $5 million Victorian Government grant announced in September 2014.